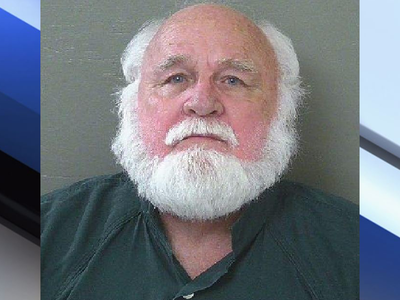 PENSACOLA, Fla. (AP) — A Florida man has been sentenced to 90 days in jail for dragging his dog behind his truck, which led to the animal’s death. The Pensacola News Journal reports that 71-year-old Thomas Ward was sentenced last week. He previously pleaded no contest to one count of aggravated animal cruelty. Witnesses told authorities that they saw Ward dragging his pitbull, which had been tied to the truck’s hitch. The witnesses followed Ward to his Pensacola home, where they say he took the dog’s lifeless body to a shed. Law enforcement responded and reported finding the dead dog. A necropsy revealed the dog died from asphyxiation and wounds consistent with road rash.